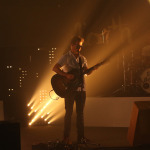 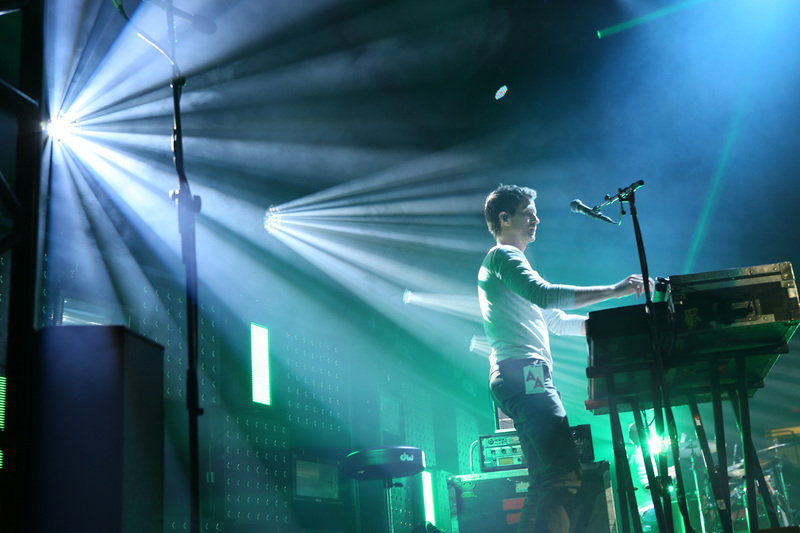 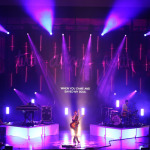 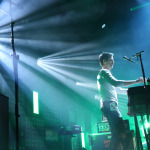 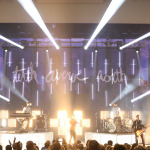 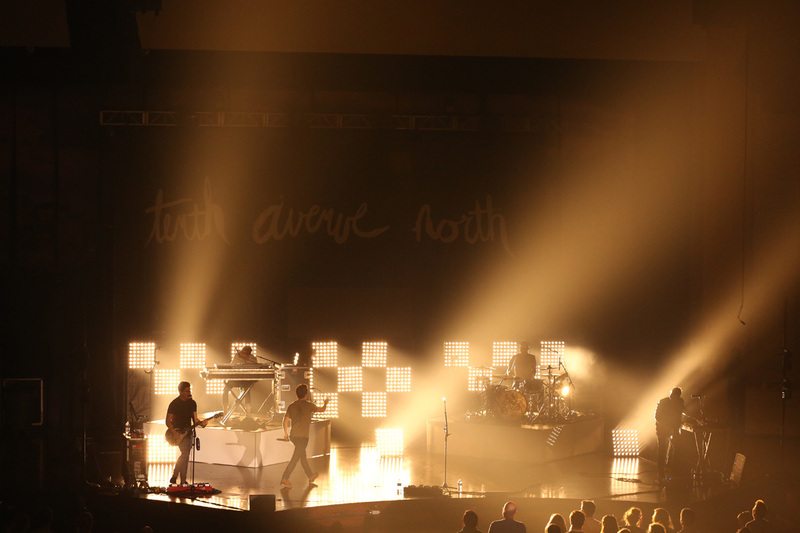 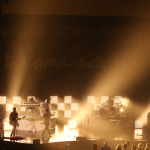 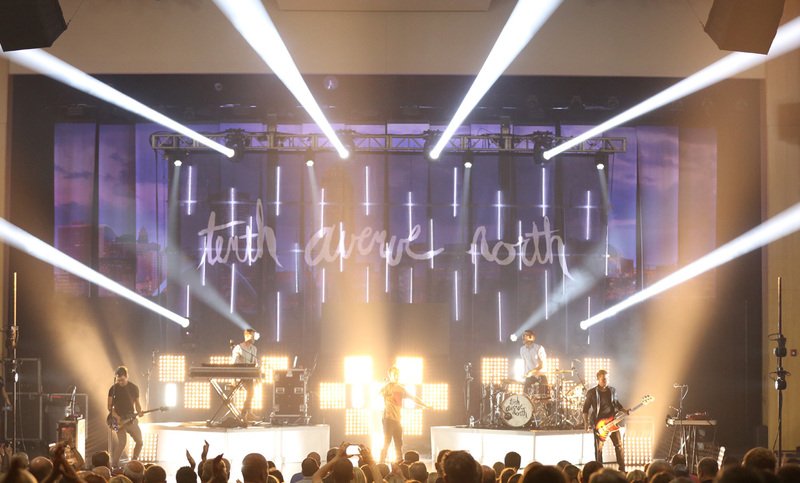 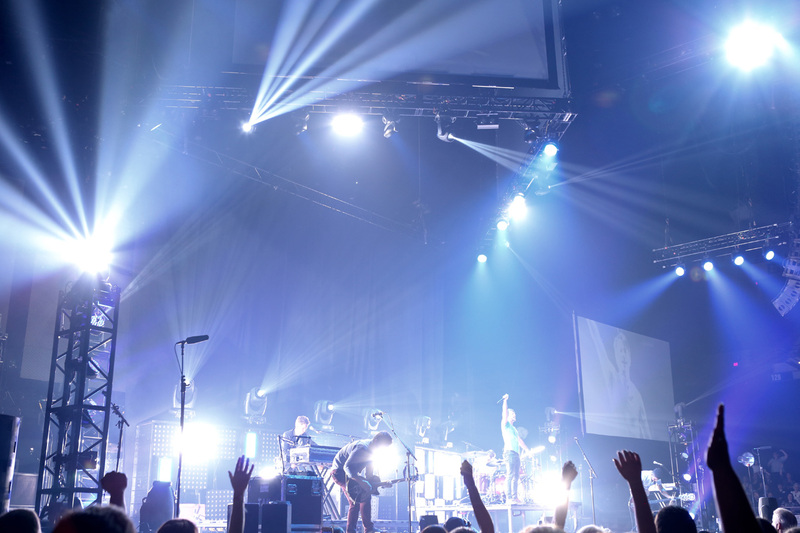 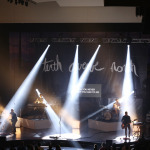 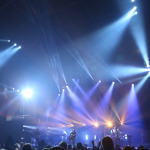 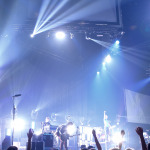 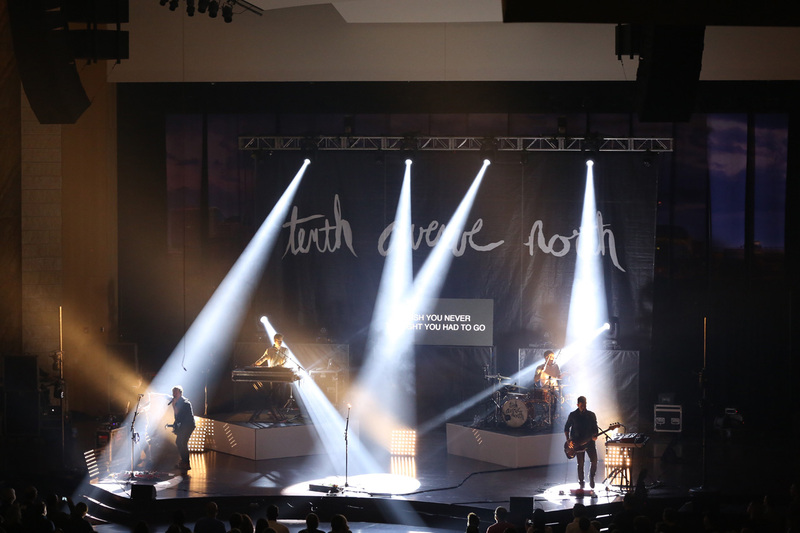 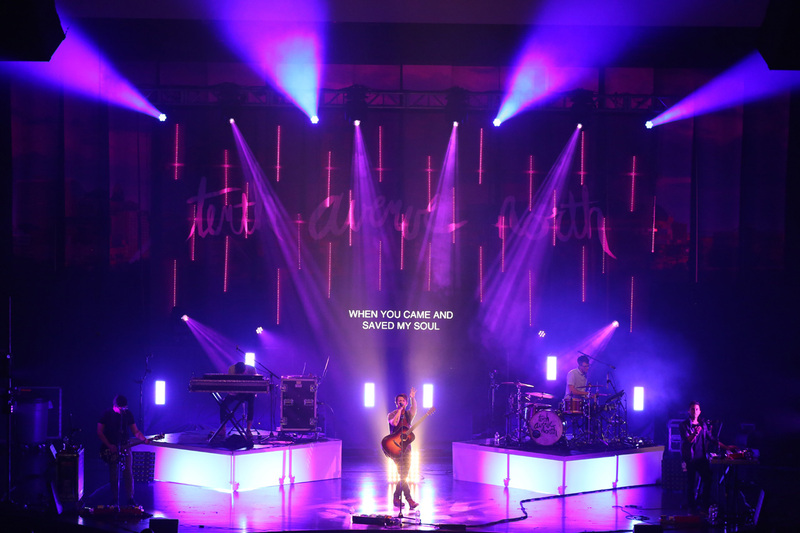 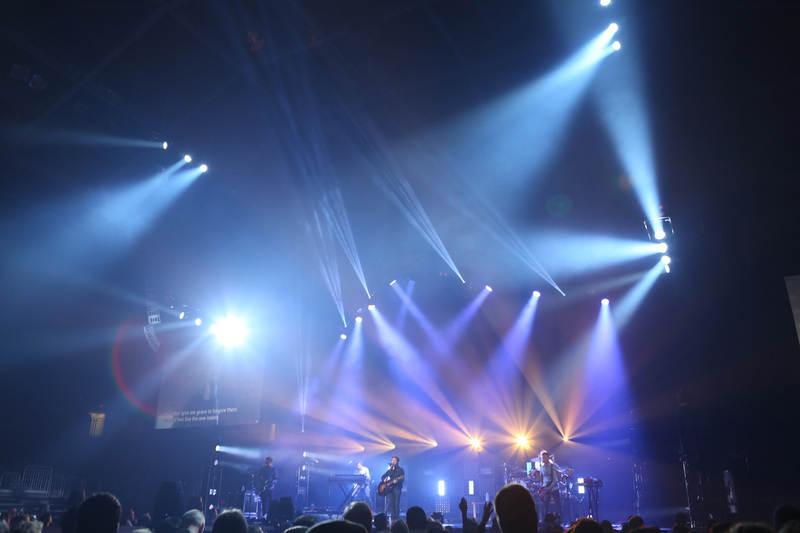 Tenth Avenue North needed a fast but powerful concert lighting statement for their direct support slot this spring. 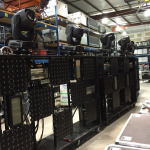 EnHansen designed three set carts featuring the new EnHansen Clay Paky Mythos. 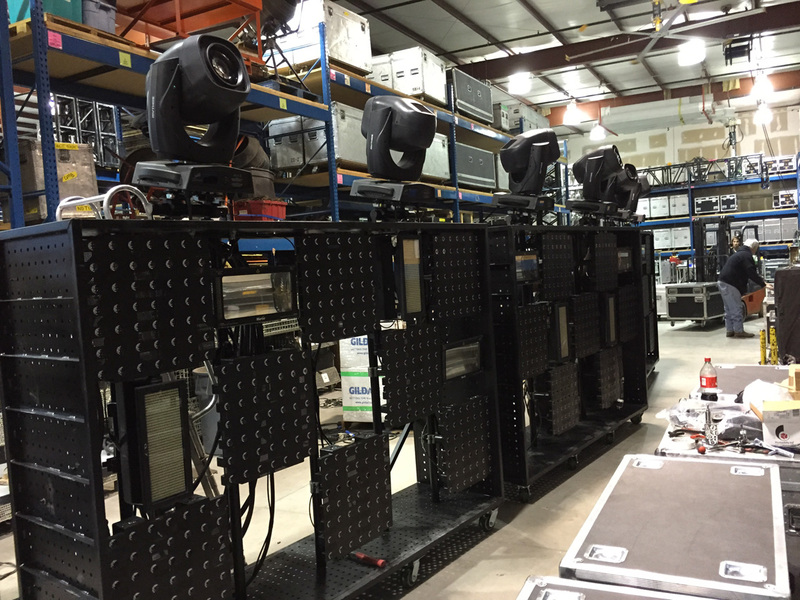 These carts have become the centerpiece for the show for the whole year.